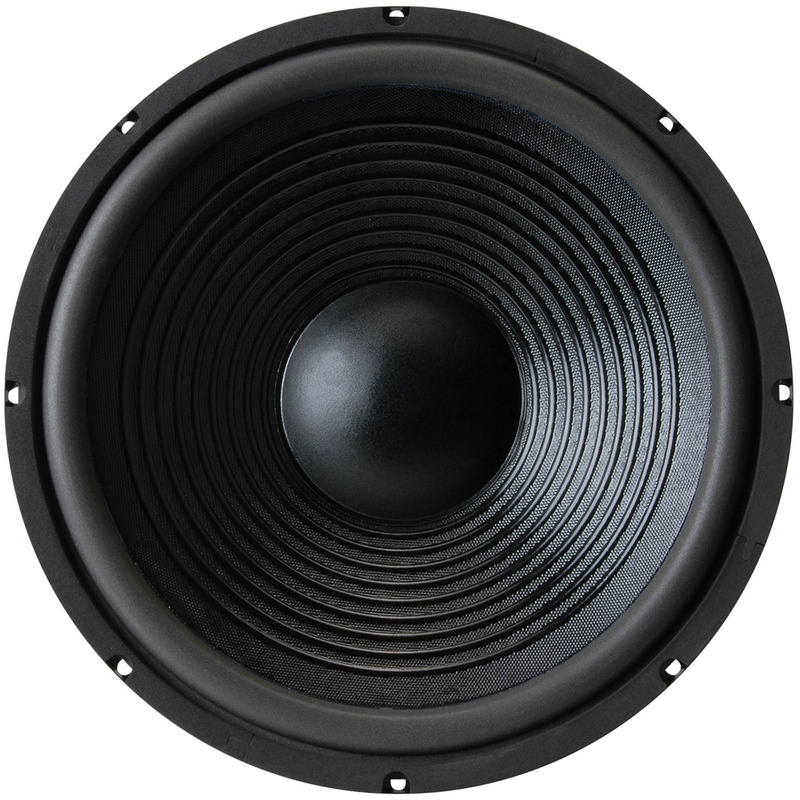 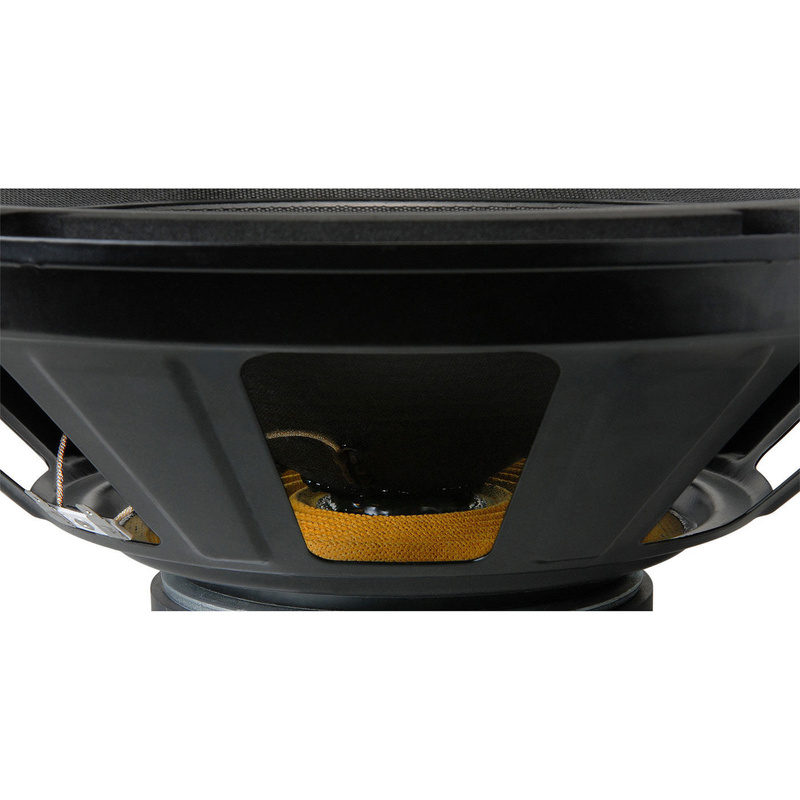 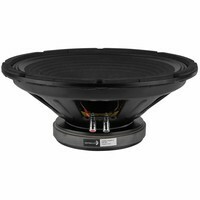 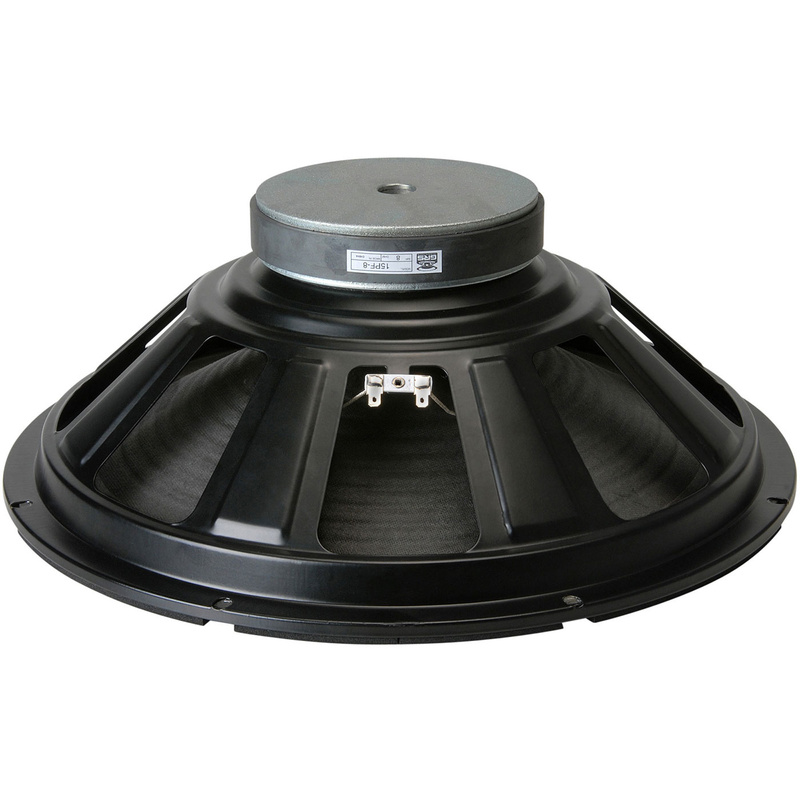 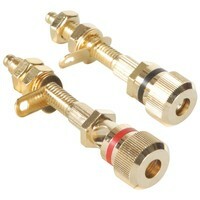 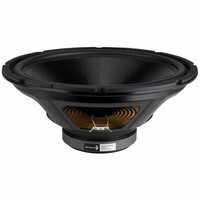 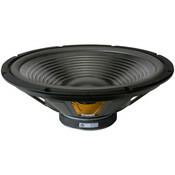 The GRS 15PR-8 speaker is the best choice you can make if you need to replace a worn out, blown 15" woofer. The GRS 15PR-8 speaker is the best choice you can make if you need to replace a worn out, blown 15" woofer. Thanks to its carefully optimized parameters, the GRS 15PF-8 15" poly-laminated paper cone woofer provides a high degree of compatibility when used as a replacement speaker—it also delivers excellent performance in your new projects, too.